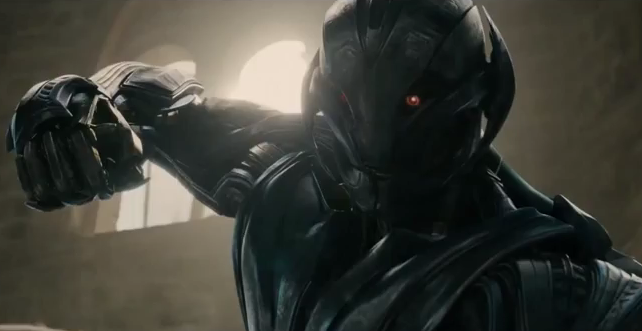 Another day, another trailer release from Marvel for Avengers: Age of Ultron. If you're not sure what this movie is about or whether or not you're going to see it you may never know. I feel like I've seen the movie with the number of previews, TV spots, full trailers, clips that have been released. In this latest TV spot (15 seconds long) you'll catch a glimpse if you don't blink of the Vision. Plus check out the featurette about the two female Avengers. Yes, only two but considering all the bad press lately about the non-existent Black Widow merchandise or sexist comments from Hawkeye and Captain America I'd consider this progress. Enjoy! When Tony Stark tries to jumpstart a dormant peacekeeping program, things go awry and it is up to The Avengers to stop the villainous Ultron from enacting his terrible plans.